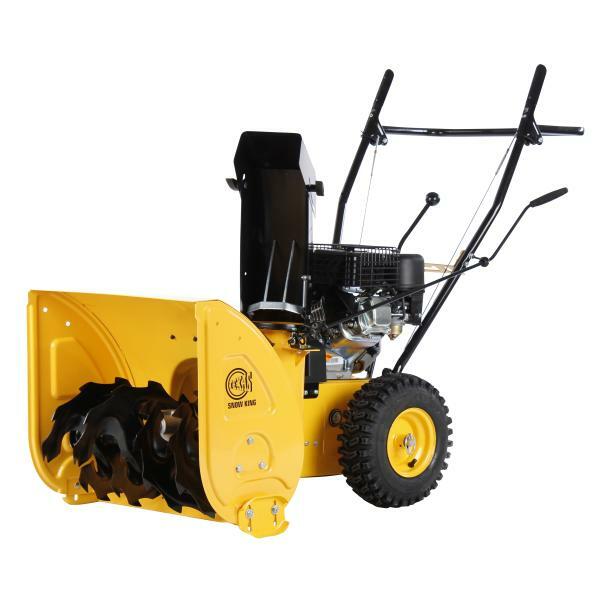 Snow King 565TG is equipped with a reliable 4-stroke 163 cc engine. Snow King 617TGE is equipped with a strong 4-stroke 212 cc engine. 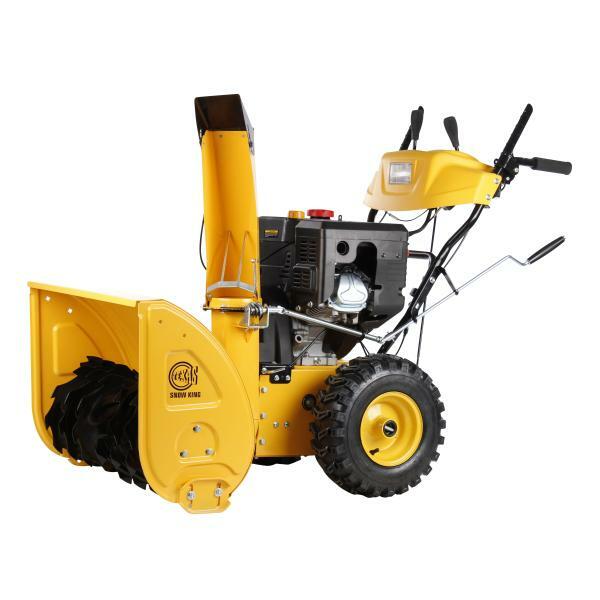 Combi 800TG is a versatile and powerful multi-machine mounted with strong 2-stage snow thrower for clearing large volumes of snow. Working width is 61 cm. 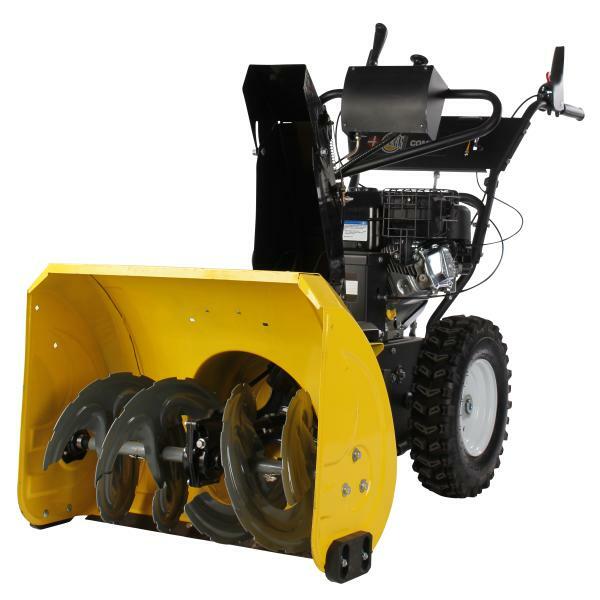 Combi 800TGE is a versatile and powerful multi-machine mounted with strong 2-stage snow thrower for clearing large volumes of snow. Working width is 61 cm. 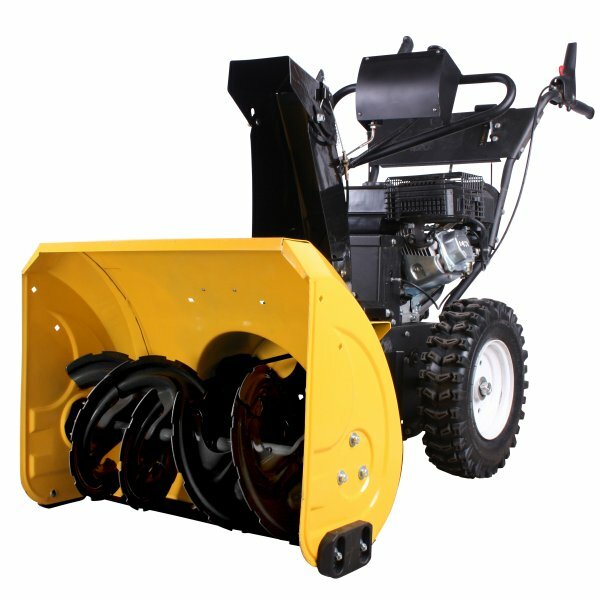 Combi 800B is a versatile and powerful multi-machine mounted with strong 2-stage snow thrower for clearing large volumes of snow. Working width is 61 cm. Electric snow thrower. Small and light snow thrower. 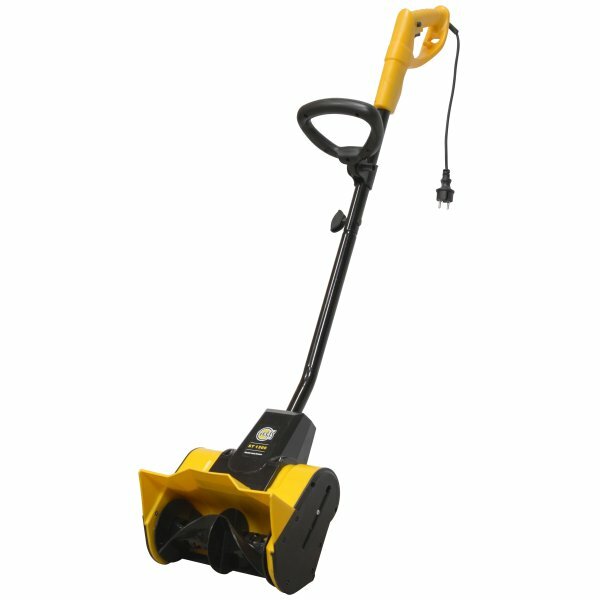 This snow thrower easily takes care of the snow in the driveway or on the sidewalk. 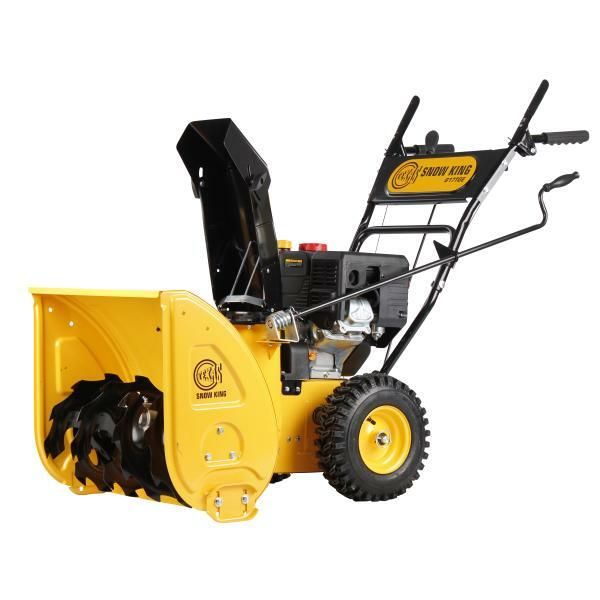 Snow King 7011TGE is equipped with a powerful 4-stroke 302 cc engine.